These handmade scented soaps are the perfect gift for teachers, hostesses and stocking stuffers. 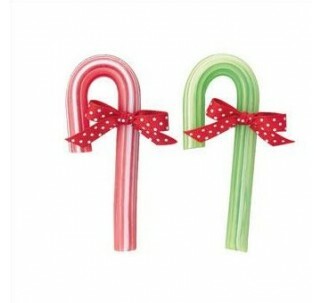 Order a couple more to keep for yourself as a festive accent piece in the bath! Each Avon Candy Cane Soap comes with a colorful bow and are packed in a handy gift-boxed for easy giving. Handmade. 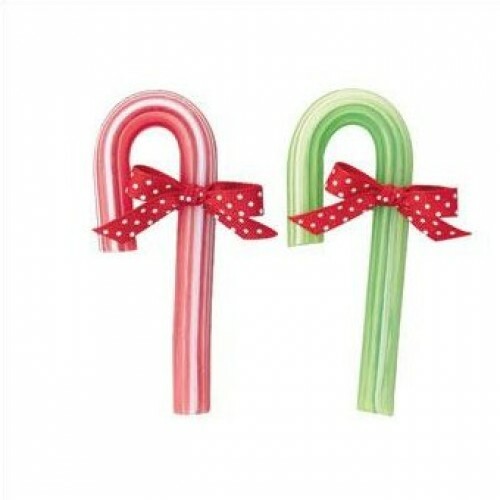 4 1/2" H x 2" W Available in Peppermint (red) and Spearmint (green). Order two and receive one of each!